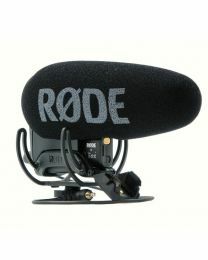 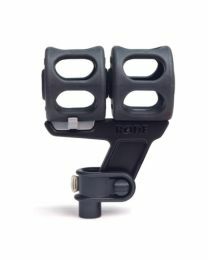 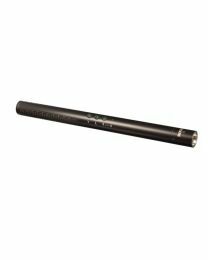 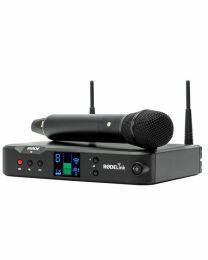 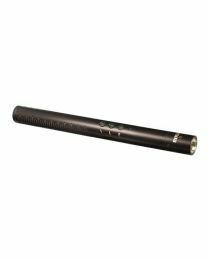 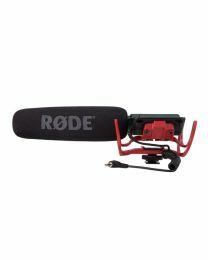 Rode is one of the industry's leading manufacturers of high quality microphones. 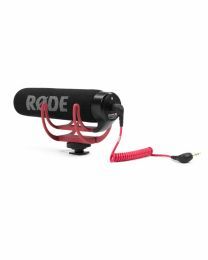 Originally founded in 1967 under the name Freedman Electronics by Swedish couple Henry and Astrid Freedman, Rode took the form we now know during the 1990s when it established itself as a designer and manufacturer of microphone in Sydney, Australia. 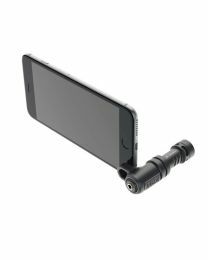 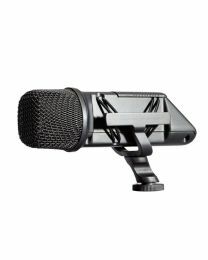 Fast forward to today and Rode boasts an enormous range of microphones, covering everything from studio and live to mobile and video recording. 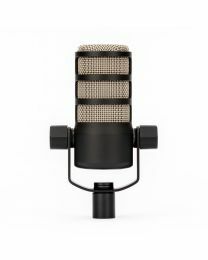 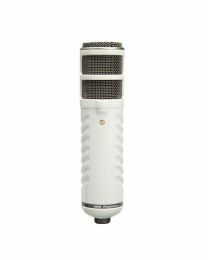 Rode is renown for its high quality studio microphones, including the NT1 and the updated NT1-A, a large diaphragm condenser microphone that not only sounds stunning but boasts a class-leading low noise-floor, and the NT4, a dual capsule condenser mic that provides a stereo X-Y style recording. 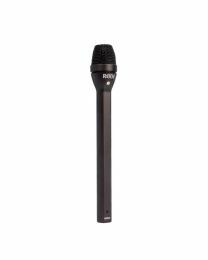 In addition to studio microphones, the range of Rode live microphones are also of exceptional quality, the likes of the M1 and S1 demonstrating this quality with ease in both robust dynamic and detailed condenser formats respectively. 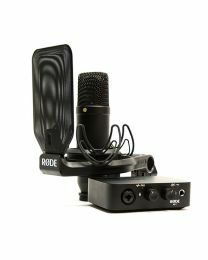 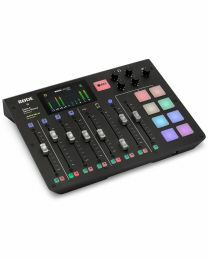 While Rode has made a name for itself over the past years for its products in the music and audio industries, it has now entered the video market with a range of broadcast quality microphones that set a new standard in performance and build quality. 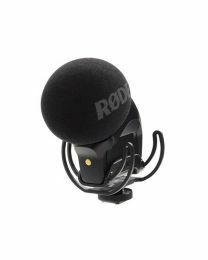 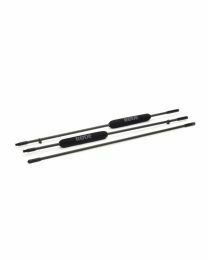 The Rode shotgun mics, like the NTG3, NTG4 and longer NTG8 are of equal quality to some of the industry stalwarts that have dominated this market for years. 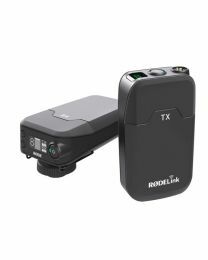 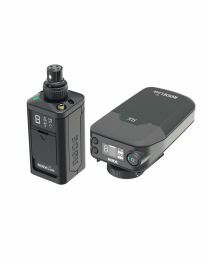 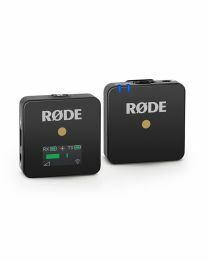 The new range of on-camera microphones from Rode also demonstrate the manufacturers ability to produce high quality, innovative products for a market sector it previously had little dealings with. 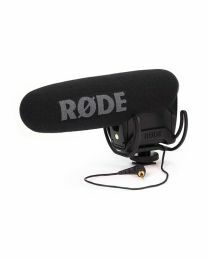 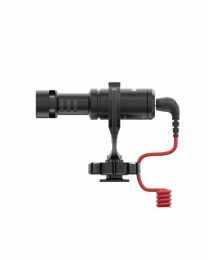 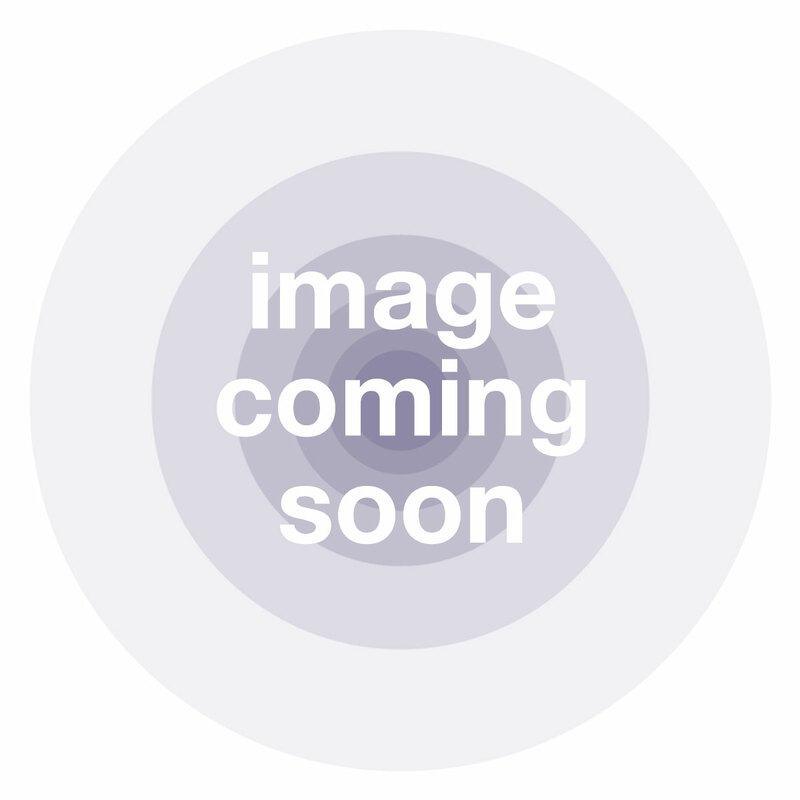 The VideoMic Pro, Stereo VideoMic Pro and Stereo VideoMic X are all broadcast standard condenser microphones aimed at the DSLR and professional camera markets. 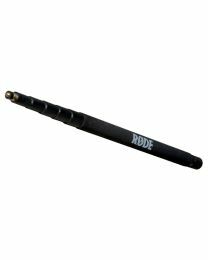 Eastwood Sound And Vision stock the most comprehensive range of Rode products in London, UK - ready for your next big production!